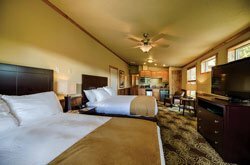 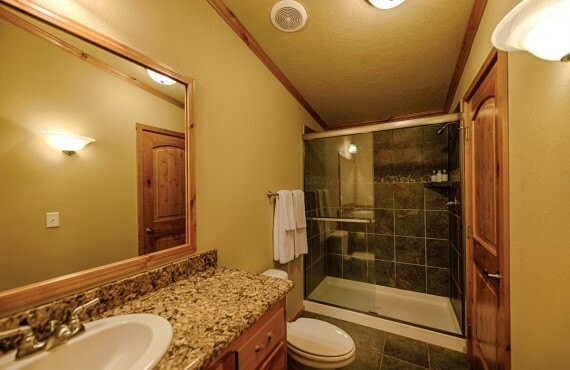 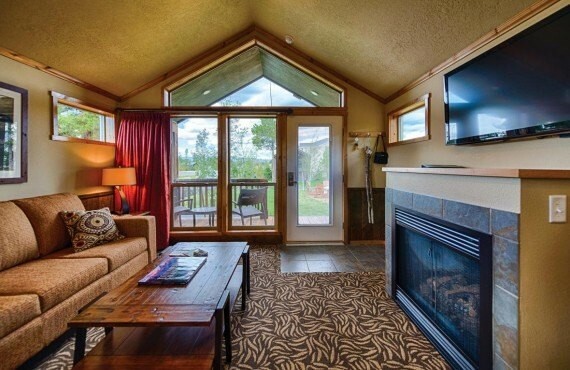 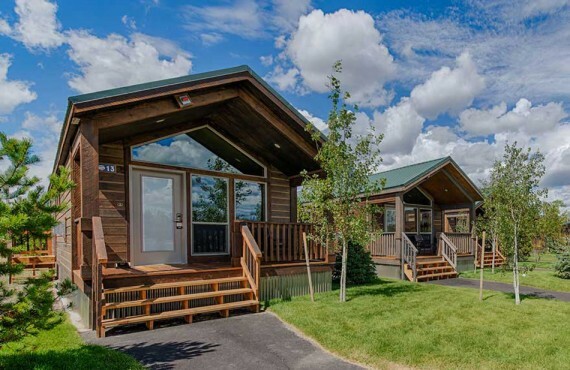 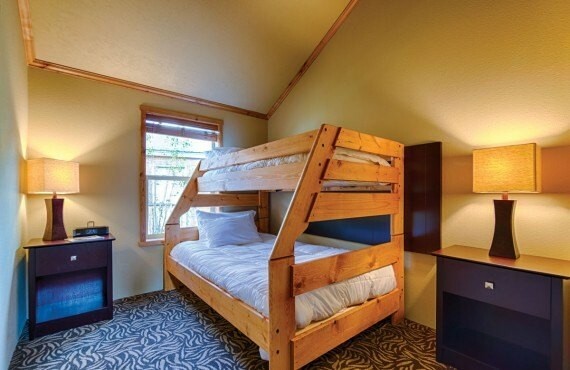 Located in the heart of West Yellowstone, Explorer Cabins at Yellowstone offer a unique vacation experience. 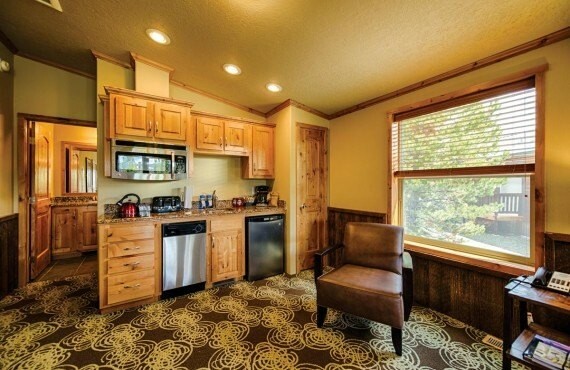 Each cabin boasts an authentic, stylish décor. 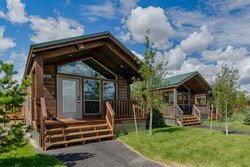 The cabins are clustered in five distinct camp settings to encourage a sense of community among families and friends traveling together. 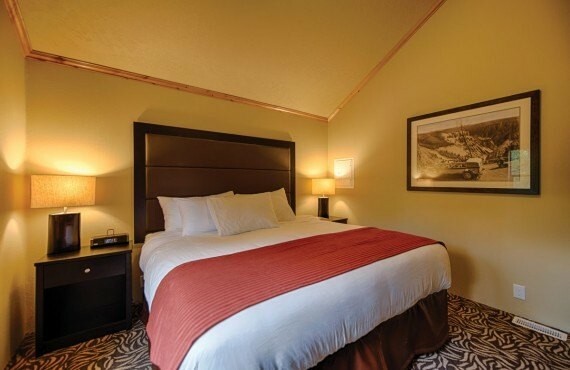 And you will be just 5 minutes from the West Entrance of Yellowstone National Park!